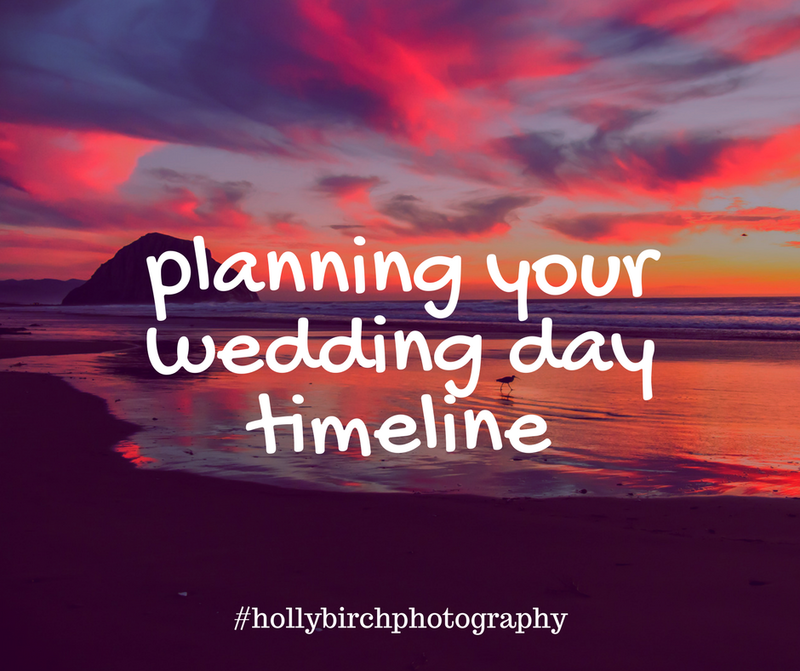 Once you have your ceremony time scheduled (this may be predetermined by the church/venue or up to you), you can start to plan the other parts of your day. The caterer will want to select a reasonable time to serve dinner somewhat based on your ceremony time as well, but it will be up to you to decide how much time you need between the ceremony and reception. And to determine that, we need to know if the you — the couple — want to see each other prior to your walk down the aisle. A “First Look” or “Reveal” is when the wedding couple choose to see each other before the ceremony. There are many reasons this is a good idea — it saves time between the ceremony and reception, it takes some pressure off the couple at the processional since they’ve already had a private moment together, and it also gives you overall more time together on your big day. A First Look is definitely not necessary, and I by no means would ever require anyone to do one. I’d say about 50 percent of my clients choose to see each other before the ceremony. If you checked out my previous post on “golden hour” and sunsets, you may have noticed how important it is to factor sunset time into your timeline as well. Even if you don’t want to or can’t sneak away from your reception for a few minutes, it’s important to check the sunset time for your date just so you know how much daylight you have to work with in general. If you’re planning a December wedding, chances are you will need to do a First Look because there may be no time for portraits after the ceremony. Be sure to talk with your venue(s), wedding planner, caterer, and possibly the DJ too to verify all the times work with each of them also. Below is a sample wedding timeline that I go over with potential clients at their consultation. I don’t often start photographing as early as 9am, but that is just a general guideline I put in to give you an idea of a full day. Typically, I start photographing around lunch time, depending on the client’s wedding collection and number of hours I am scheduled. Also, many Catholic churches have earlier ceremony times because they have to keep their Mass schedule for Saturday evenings. Family pictures don’t generally take as long as people think; it doesn’t make sense to have your extended family stick around waiting, so I like to get those groups rounded up quickly, then pare down the larger groups to smaller and smaller groups, and release the groups as they are finished. Sample Wedding Timeline - WITHOUT First Look or Reveal 9am - Hair appointments? 11am - Bride’s makeup ?12pm - Travel to church/lunch? 1pm - Bride gets dressed 1:15pm - Bride & Bridesmaid photos (some immediate family, optional) 1:45pm - Groom & Groomsmen photos (some immediate family, optional) 2:30pm - Getting ready candids/exchanging gifts/details photos by Holly 3pm - Ceremony 3:30pm - Getaway/receiving line ?3:45pm - Family pictures ?4pm - Wedding party photos at alternate location 4:30pm - Bride & groom portraits ?5:15pm - Arrive at reception site? 5:30pm - Announce wedding party? 5:45pm - Cut cake/start dinner? 6pm-7pm - Dinner? 7pm - Toasts? 7:15pm - First dances ?8pm - Bouquet/garter toss This timeline is just a general guideline and can definitely adjusted as needed and curated based on your own preferences and vendor needs. I am happy to help any of my clients completely customize their timeline as well! Happy planning! !